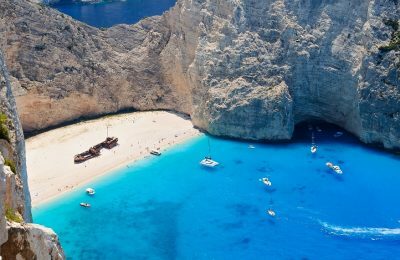 Zakynthos' Navagio beach ranks first on the “World’s Top 50 Beaches” list for 2018, which was released by travel website FlightNetwork. 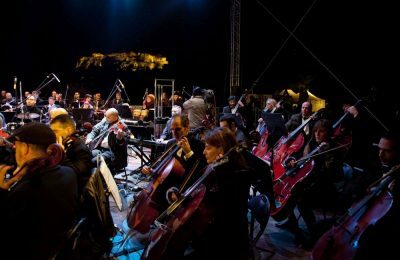 The Municipality of Athens will usher in the New Year with a concert at Thissio and the Acropolis providing a spectacular backdrop. 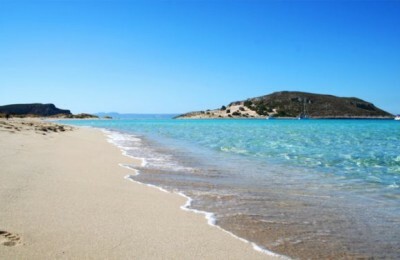 If you are planning to travel to Greece, it might be a good idea to check out the 10 most beautiful beaches in the country, according to leading travel review site TripAdvisor.